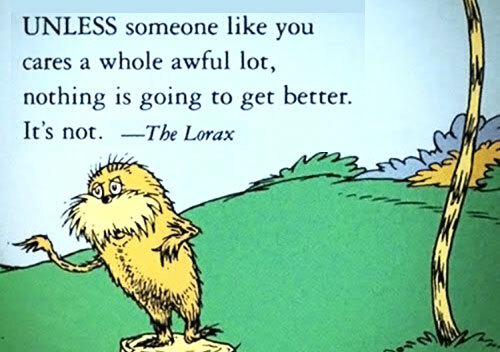 JOIN Us at Standing Rock Festival and help follow Dr Seuss’ wise advice. Come and Join Us at the Standing Rock Festival on January 21st. We will be running a variety of kids activities at the Tallebudera Community Centre, 611 Tallebudera Creek Rd, Tallebudera Valley from 3-5pm. 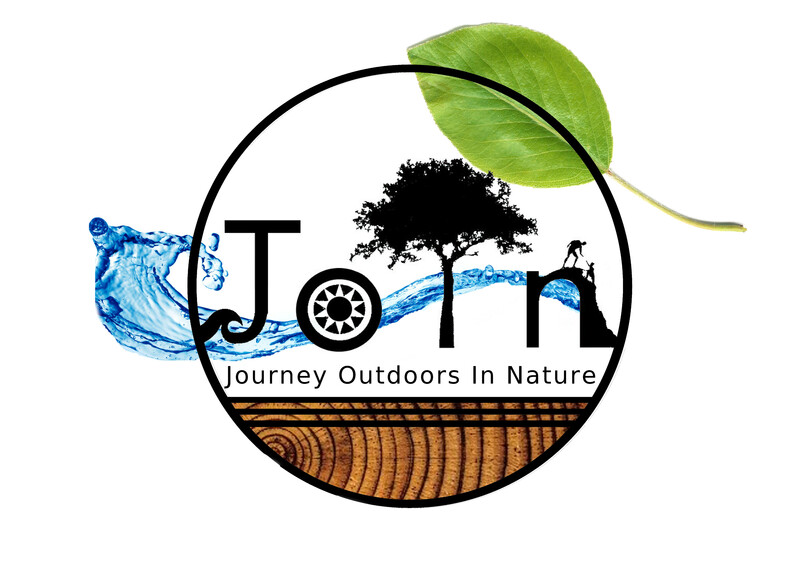 If you already have a Nature Play passport, bring it along and do some of our missions, otherwise we will have some available for free on the day! So come on down and show your support for those fighting to keep the natural environment in its natural form. Without this, we won’t be able to Journey Outdoors In Nature! The other half will go to support the legal battles of the Wangan and Jagalingou Traditional Owners Family Council who are working tirelessly to stop Adani’s Carmichael coal mine in Central Queensland – so that it doesn’t have to turn into a Standing Rock situation.